Friends, things are getting close. 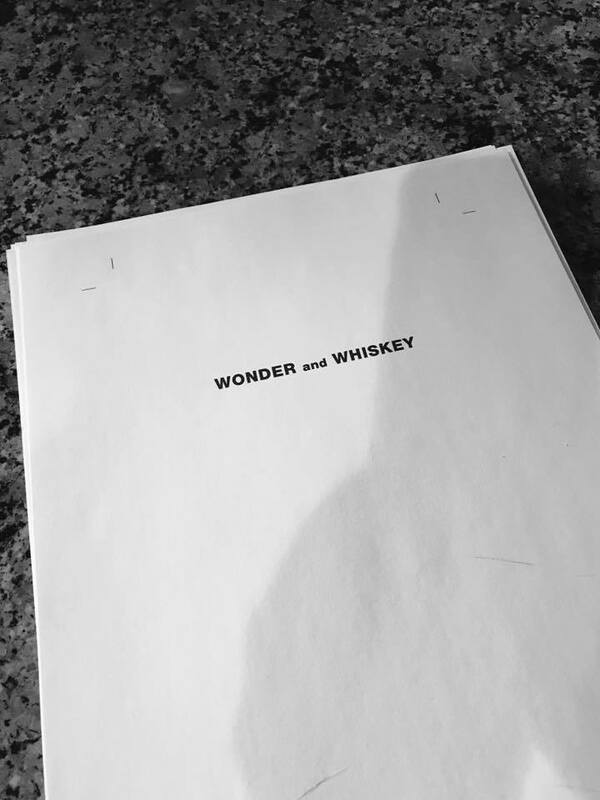 They're so close, in fact, that I can share that Wonder and Whiskey is available for pre-order and will officially release on August 19th! This book certainly has been a different kind of experience. First off, as I've mentioned before, I didn't even expect that I'd get to write it. I thought the idea was dead not too long after I pitched it. So I'm amazed and thankful that I was wrong about that. But now I'm a few months away from holding a book in my hands that I wrote, based on the music of one of my all-time favorite bands. It's incredible, and I hope I did both the art and theology justice. At this point I get to sit back and wait. Except, hold on, I have work to do on a third book already. Wonder and Whiskey: Insights on Faith from the Music of Dave Matthews Band is coming from Wipf and Stock on August 19th.